You can finally upload your home videos in crisp, HD quality using the Facebook app for Android. Support for high-definition uploads has been available on iOS for a while, and the wait is finally over for those who choose Android instead. Facebook users will find a new "Upload videos in HD" option inside the Settings menu after updating to the latest version of the app. Users should also see a HD toggle before uploading their video that will allow them to enable or disable HD for individual uploads. It may take a while for the feature to be activated for all users, but it appears the vast majority are already seeing it. 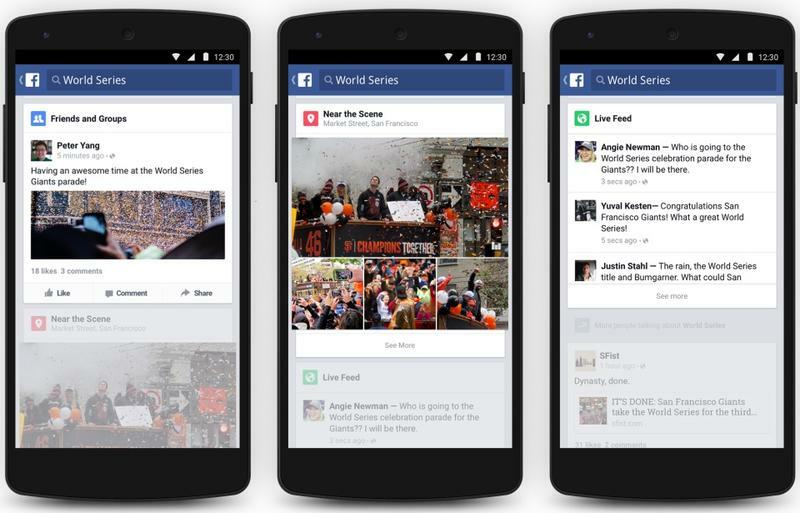 And it's not the only new feature coming to Facebook for Android. Facebook has also added a new picture-in-picture mode that allows users to watch clips inside a separate window while they continue to browse their timelines, view friends' profiles, and use other Facebook features. It's similar to the PiP feature found in the YouTube app. Users are also getting the ability to download videos for offline viewing. Supported clips will display a download button within the options menu, and you'll have the ability to choose download quality when more than one option is available.